Every year, we poll our readers to find their favorite subscription boxes. All of our 2018 winners are listed below. If you haven't seen the latest results, be sure to check them out too! There are also lots of subscription categories that aren't included in our annual vote. You can find our editors' picks for the best boxes for even more interests here! FabFitFun ($49.99) is a quarterly lifestyle box full of trend-savvy beauty, wellness, & style surprises with a total value of over $200! StitchFix ($20) lets you try on new clothes styled just for you in the comfort of your own home! Keep what you love. Return what you don't. Pura Vida Bracelets ($14.95) sends you a new set of boho bracelets each month that were handcrafted by artisans around the world! Ipsy ($10) is a popular beauty subscription that sends you a monthly mix of full & sample-sized makeup plus a cute bag to store it all inside. Birchbox ($10) sends you samples of top beauty products including popular skincare products from brands like Sunday Riley, Kiehl's, Dr, Jart, & more. 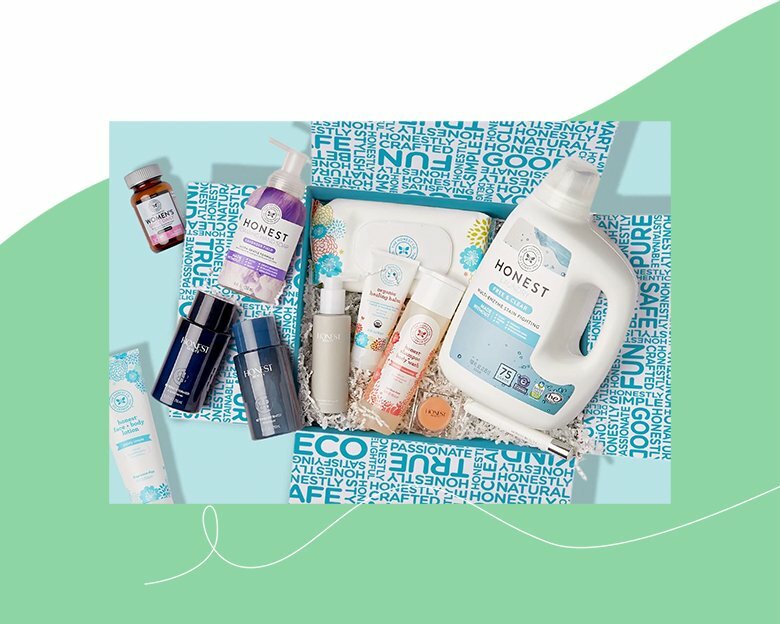 BeautyFIX ($24.95) is a monthly beauty subscription box from Dermstore.com that features covetable makeup, skin, & hair care finds! Dollar Shave Club ($1+) keeps you well-stocked with high-quality, affordable razors & grooming supplies customized to your needs & shipped right to your door. Birchbox Man ($10) is a Birchbox just for guys! Each box includes sample-sized grooming, skincare, & lifestyle products from notable brands you'll love. Hello Fresh ($8.74+ per meal) takes the guesswork out of dinner by sending pre-portioned ingredients & easy, wholesome recipes right to your door. FabKids ($29.95) lets you pick a trendy, colorful new outfit for your kiddo each month, skip the month, or save your membership credit to use later! Best Box For Kids: Owl Crate Jr.
Owl Crate Jr. ($27.99) is a subscription box for kids 8-12 filled with books, bookish goodies, & educational surprises! Cat Lady Box ($39.99) features quirky cat-themed surprises for you & treats your favorite feline, too, when you choose the Crazy Cat Lady Box subscription level! BarkBox ($29) surprises your pooch with quirky, high-quality dog toys, treats, and grooming products picked to suit their size! Graze ($13.99+) offers over 100 wholesome, healthy snacks that are customized to your tastes & sent to your door in a box of handy grab & go packs. Blue Apron ($8.99+ per meal) sends you pre-portioned ingredients & the recipes to create restaurant-quality dishes right at home! Cellars Wine Club ($29+) introduces you to wines from around the world via monthly shipments curated for your tastes & budget. POPSUGAR Must-Have Box ($75) is a quarterly box of accessories, decor, beauty, & other items curated by the editors at POPSUGAR! Book of the Month ($14.99) sends your choice of curated books to your door each month. You can also add on additional reads for a member price! Loot Crate ($19.99) help you level-up your fandom gear with collectibles, tees, & tons of exclusives curated to fit a new theme each month! Honest Essentials Bundle (Cost varies) lets you pick the premium, natural, and effective household & cleaning supplies with bigger discounts the more you order. CAUSEBOX ($49.95+) is a quarterly box that delivers you beautiful lifestyle finds from unique vendors with socially conscious businesses. DoodleCrate ($19.95) curates a new monthly art project for kids ages 9-16, from clever paper crafts to cool decor DIYs. Dollar Shave Club ($1-$9) keeps you well-stocked with high-quality, affordable razors & grooming supplies customized to your needs & shipped right to your door.